Do you wish to have a slice of the turkey and build a successful business? Regardless if you are a small business owner just learning nuts and bolts of blogging magic or already a blogging guru, you need to keep an eye on the most important blogging trends and practices if you want to convert your blog into a thriving business. This eBook will teach eveythig, from what a blog is to how a successful blog is made! 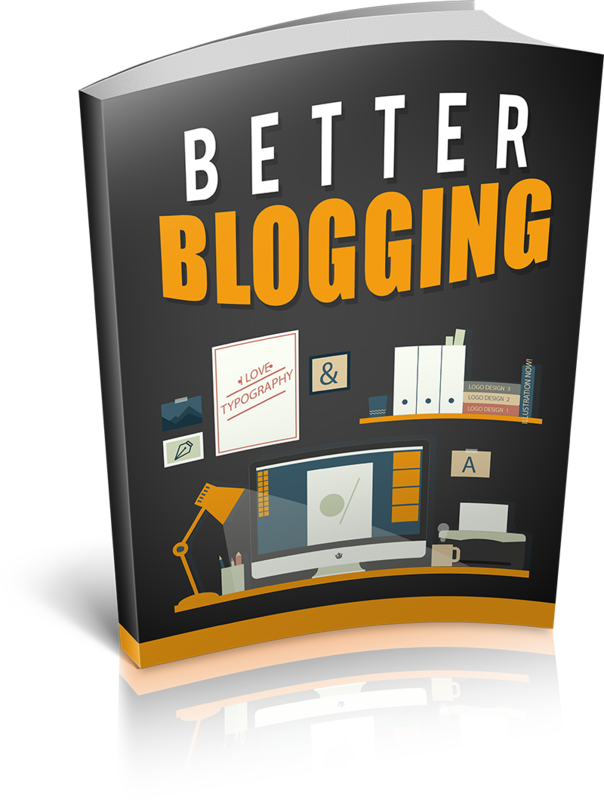 Simply Click Here or on the image below to download the Better Blogging guide right away.